Stonecrest employees enjoyed a Friday out of the office last week to participate in some volunteer work. 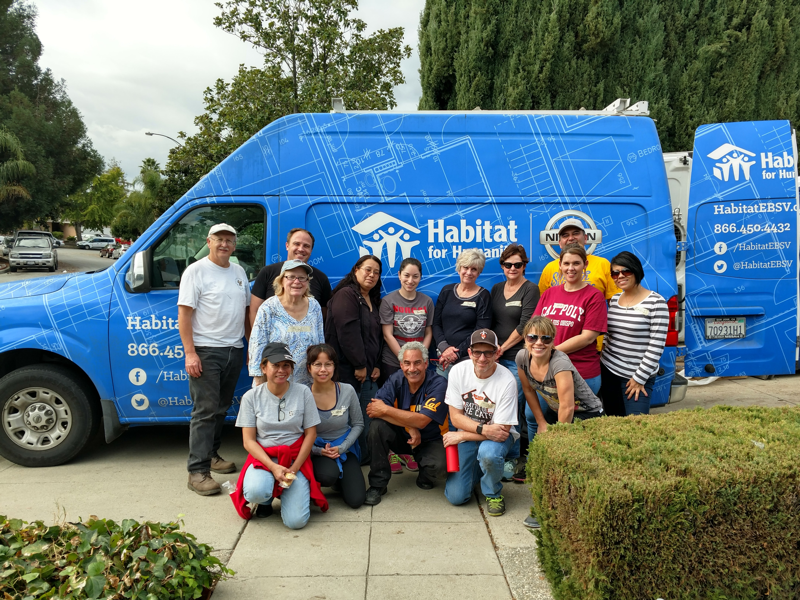 Partnering with Habitat for Humanity East Bay/Silicon Valley, the Stonecrest team pitched in on two “neighborhood revitalization” projects, doing renovation & repairs on two homes in the San Jose area. 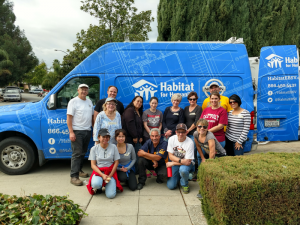 The work ran the gamut from painting to weather-sealing windows and repairing fences. The team worked hard, had a productive day, and walked away feeling tired in body but energized in spirit.